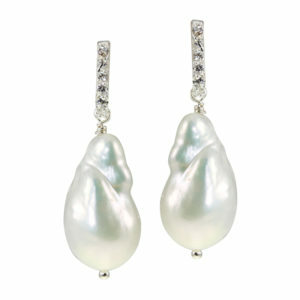 Pearls are a classic choice for a wedding, but who says that their shape must always be traditional? 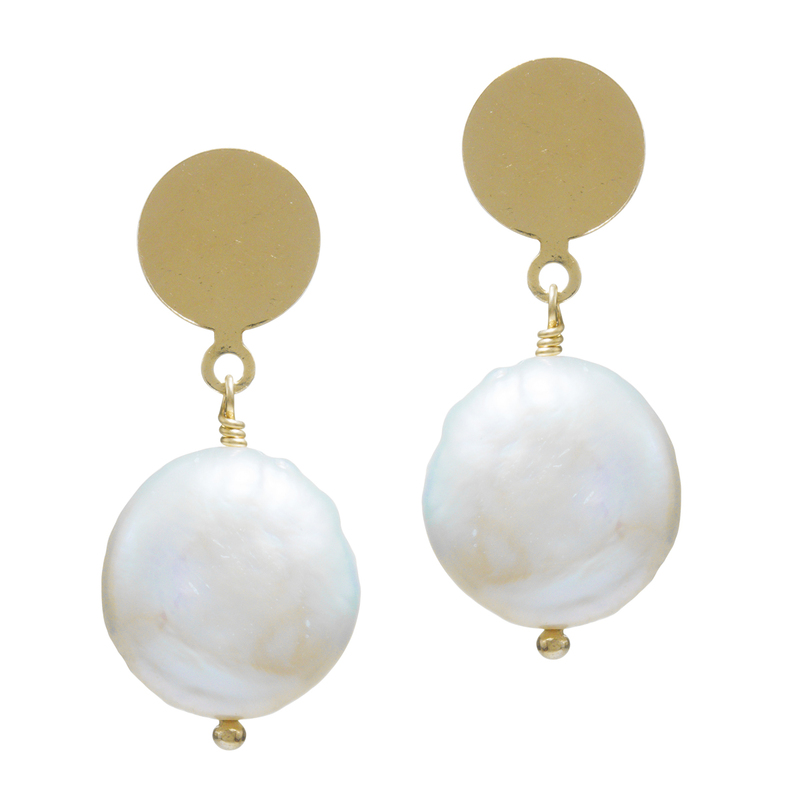 We have given the classic pearl earring a modern twist and used an exceptional version of the popular gem to create a contemporary ear stud. 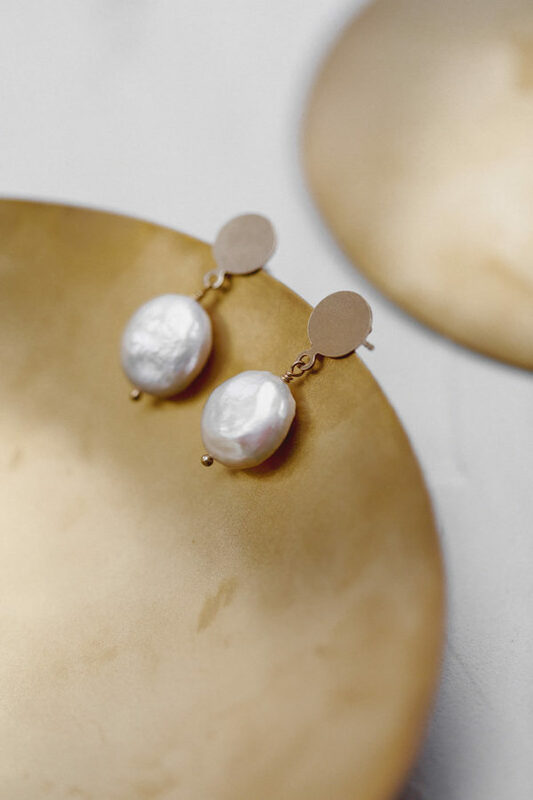 We have used flat, round “Coin” pearls and combined them with a modern, flat ear stud to give modern brides a cool, elegant look. 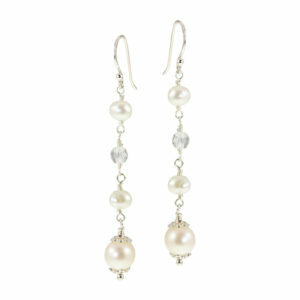 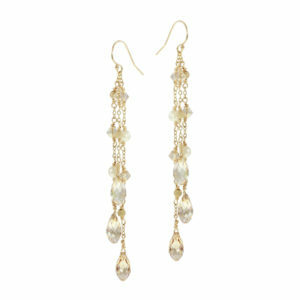 After the wedding, these earrings will be a refined accessory for special occasions or to lift your every-day look.